If you haven’t voted yet, then vote already! Voting ends at midnight on Monday, September 3! 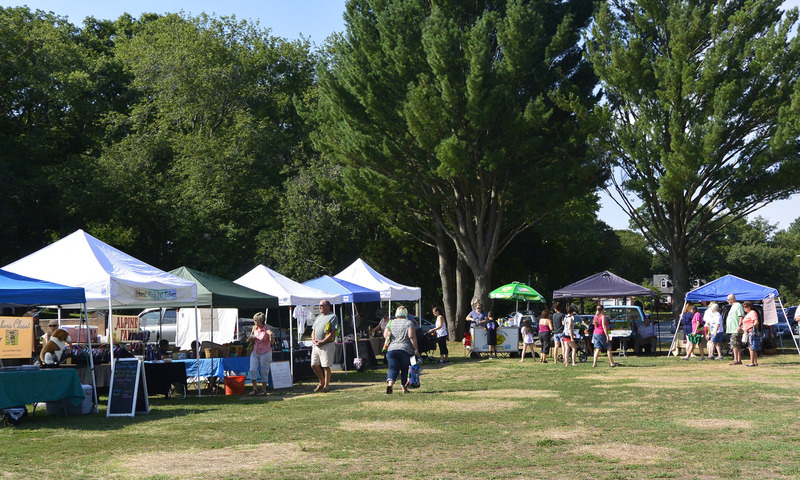 Hey Folks, a cast of many dedicated volunteers spend a lot of time each and every week to bring a high quality Farmers Market to Attleboro. 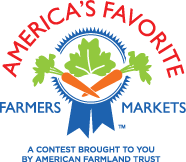 Take a moment and vote for Attleboro Farmers Market as one of America’s Favorite Farmers Market! We are currently Massachusetts Favorite by a 3 to 1 margin. Help us move up the national ranking and show the rest of the country how great we are here in Massachusetts. If you haven’t voted, then VOTE NOW! You can only vote once.